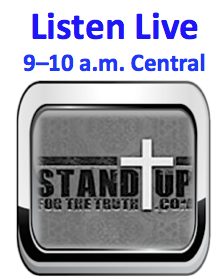 We receive a lot of suggestions from our listeners on potential show topics and we want to thank each of you for your suggestions and your prayers and encouragement as we approach our one year anniversary of Stand Up for the Truth. I remember very early on wondering what we would talk about every day for an hour. But with all going on in the world and within the church, subject matter has not been an issue. Things are happening at break neck speed and we think there will be plenty to talk about for a long time. We hear from a lot of people around the country who tell us this is the most unique Christian talk show they have heard. I think the reason for that is that as we mention many times, we are trying to get beyond the sound bites of Christianity and bring clarity to issues based on God’s Word. As Christians there are a lot of subjects that when mentioned illicit a strong emotional reaction within us. When we hear terms like seeker friendly, Word of Faith or contextualization, we have an immediate emotional reaction. Our walls go up and we dig in, defending our position on these issues. I hope this show is bringing us to a new level in our dialogue together as Christians. For example, there is nothing wrong with being a seeker friendly church, as long as the full gospel and entire Word of God is preached. I mean what could be more seeker friendly than this message: “You are a sinner who deserves to live in hell for eternity separated from God; but God sent His Son to accept the punishment for your sin so that if you only believe and trust in Him, you can have eternal life with God.” Folks, that is about as seeker friendly as you can get. We try very hard to point out where Christians are using wrong methods without questioning their hearts. Case in point—Pastor Rick Warren. His books have attracted many new Christians over the years and we do not doubt his heart or love of God. But when lines are crossed and wrong methods used, like bringing in Muslims and Hindus to teach within the church, this must be pointed out and challenged. But there is a big difference between challenging a man’s method and a man’s heart. Only God is qualified to judge the human heart. But we are commanded in scripture to challenge and expose false teachings and methods when they occur within the church. Folks we are headed into some very challenging times as a church. Society in this nation has cast their lot with the ways of the world and they grow increasingly less tolerant of our Christian values and principles. The church will come under increased scrutiny and attack and the pressure will mount. How will we as Christians handle this pressure? How will we continue to question wrongful teachings and methods without turning on one another and pointing harmful fingers, creating fear and chaos within the church? To me, Matthew Chapter 7 is a bell weather Chapter in the bible for the times we face these days. Jesus starts off by saying “Do not judge or you will be judged. For in the same way you judge others, you will be judged, and with the measure you use, it will be measured to you.” He then proceeds to talk about how we biblically point out flaws in our brother; tells us not to cast our pearl before swine; warns us about how to spot false prophets and teachers; and tells us the path to salvation is narrow and that very few find it. So how do we resist the temptation to sit in God’s judgment seat while still pointing out false prophets and teachings as we are instructed? 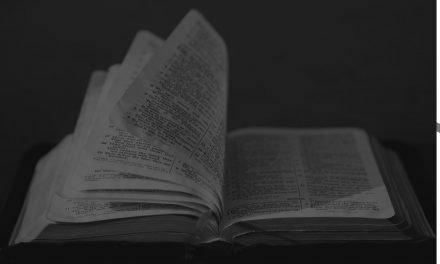 How do we stand strong and firm on God’s Word without demonizing Christians who may be unknowingly doing more damage than good with their liberalized views of Christianity? 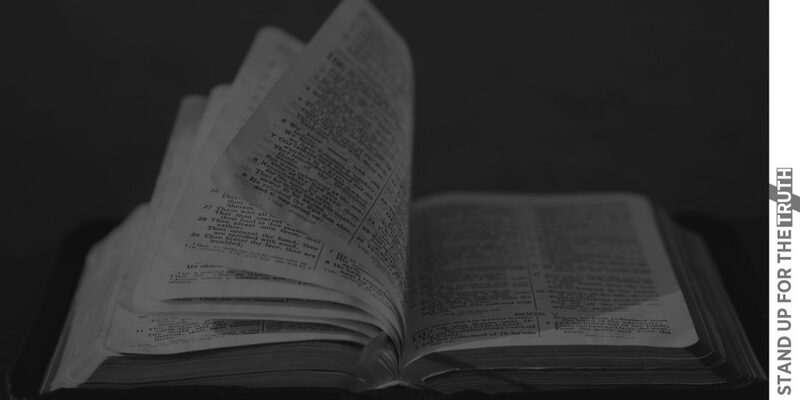 How do we discern between honest, heart felt disagreements on interpreting scripture versus dangerous false teachings that will lead many astray? These are the challenges we face as Christians and we try to address on Stand Up For the Truth. As we feel our way through this process and calling God has given us, please know how much we appreciate your prayers and encouragement. God is calling His church to a higher level of love and accountability in these final days—and we are honored to be with you on this journey together. NextA "new era of promise" for Libya?